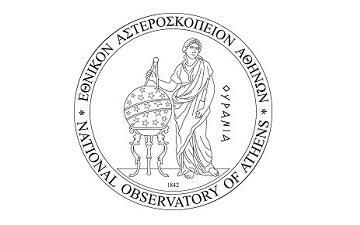 The National Observatory of Athens is the first research Institution created in Greece in 1842. The Institute for Astronomy, Astrophysics, Space Applications and Remote Sensing (IAASARS) is one of the three institutes of the National Observatory of Athens. The main activities of the Institute involve basic and applied research in a number of topics in astrophysics. The institute is also committed to outreach and science dissemination for the general public and operates in two very popular visitor centers at Penteli and Thissio.